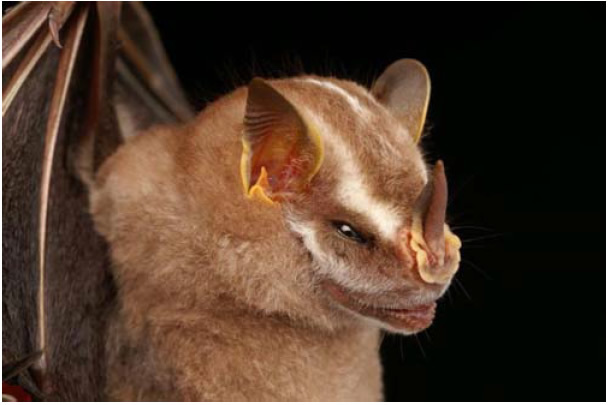 From research done over the years, six new species that are new to science have been found in the Iwokrama Forest . 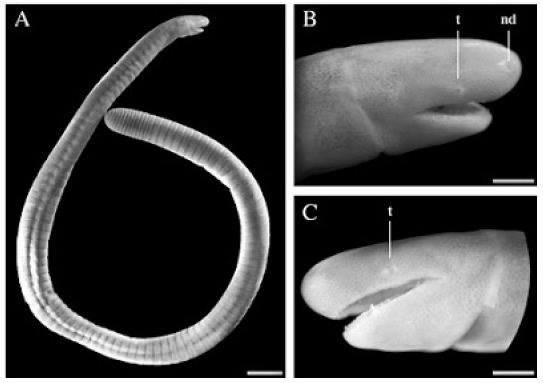 Stilbella iwokramensis (Ascomycotina, Hypocreales) – a new entomopathogenic species (new beetle pathogen species distinguished from other fungi of the genus Stilbella. 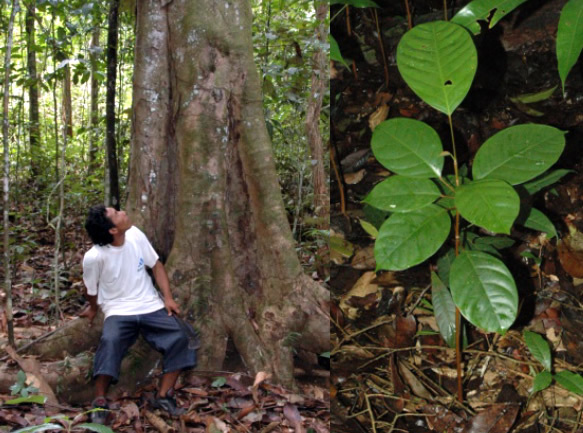 Carapa akuri – new tree species belonging to the family Meliaceae. 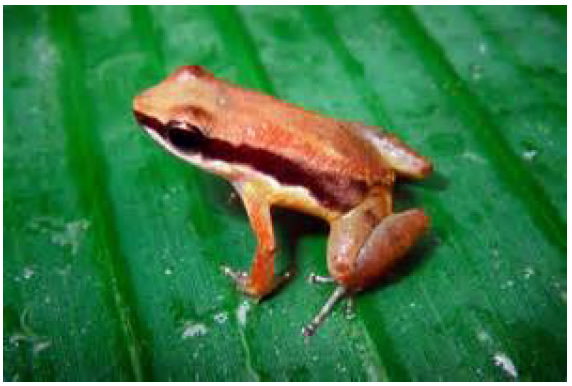 Considered endemic to Central Guyana. 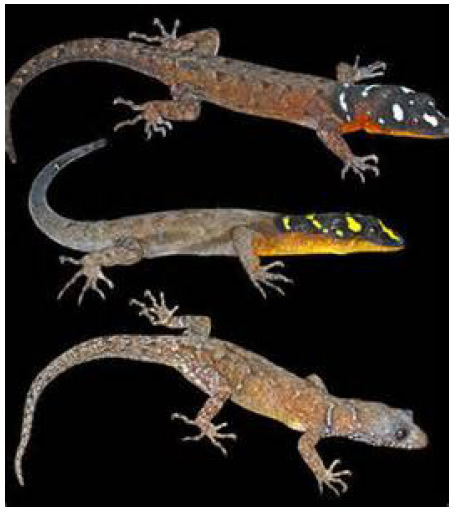 Gonatodes timidus ‐ a new species of lizard.